A leaked benchmark reveals about AMD’s Ryzen upcoming 12 core processor and 24 threads. In CES 2019 AMD CEO Lisa Su had an audience captivated where she showed off an octa-core, 16-thread 7nm CPU third generation Ryzen part. But this announcement doesn’t satisfy the audience expectation, the audience was not interested in the octa-core processor, they were interested in the space next to them. When AMD CEO Lisa Su was asked about the spare space, she said “I think you might expect that we will have more than eight cores. I didn’t say how many more.” At least 12-Core is the expected because AMD 12-core processor spotted in Userbenchmark’s database by Twitter user TUM_APISAK this week. This leaked information tells about a 12-core processor and 24 threads and also a clock speeds up to 3.6GHz and it’s compatible with AMD’s AM4 chipset on socket motherboard, this CPU would be believed as a Ryzen third-generation processor by some leading users. This information also reveals that it is destined to join the Ryzen lineup with the help of chip’s Ordering Part Number(OPN). Userbenchmark lists the OPN as 2D3212BGMCWH2_37/34_N. Ordering Part Number (OPN) is a code used of manufacturers to describe their processors, and where the correct or exact meaning of each number or letter are unknown many times, but a general gist isn’t too much hard to found. 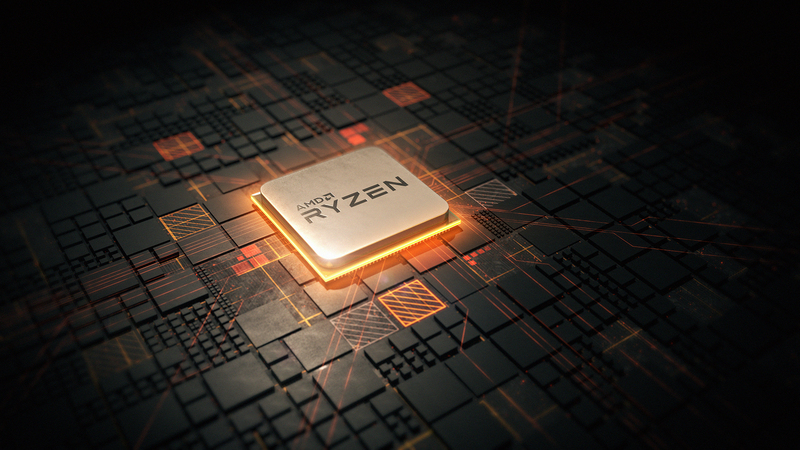 According to the results made with the help of OPN, the AMD chip beats the i9-9900K in a multi-threaded benchmark, but the new AMD Ryzen third generation 12 core processor isn’t powerful in the single-core as well as in quad-core scores, which is a point of disappointment. So, the new AMD 12 core processor and i9-9900K both will be beaten by i9-7920X. If these guesses results will be true so the pricing of this 12-core CPU is important because when it comes to power AMD might not compete with Intel, but it can certainly win when it comes to the price. This leak tells us that AMD is developing Ryzen processors with two octa-core dies, which means that they certainly release 12-core and 16-core processors as soon as possible. Currently, there is no accurate pricing, model line-up and, the launch date for AMD’s new 12-core Ryzen processor third generation CPU.